We value the down-home feel of beautiful Alexander City, Alabama, and the freedom of being independently owned and operated. 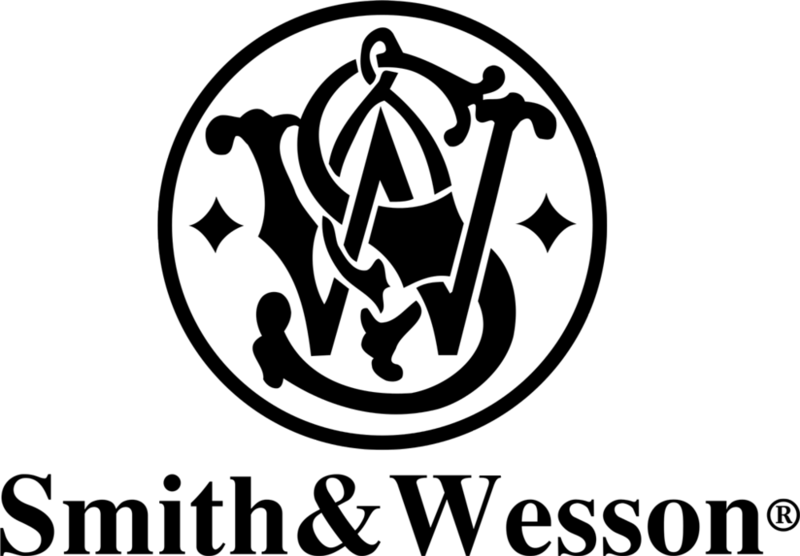 We’re able to give you one-on-one feedback and advice, as well as supply you with exactly what you need. 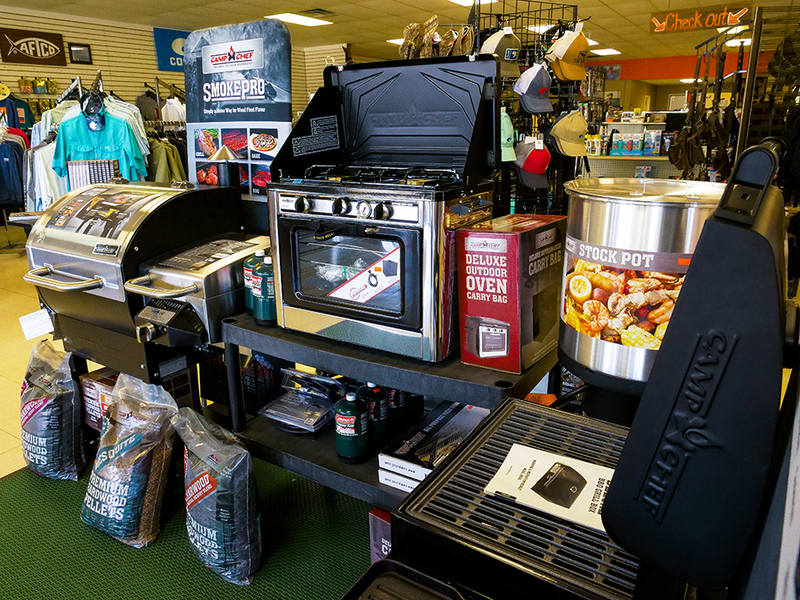 So, whether you are new to the sport or an experienced enthusiast, The Sure Shot wants to be your headquarters for shooting and hunting supplies. Our firearms shop is stocked with the top brands of handguns and long guns whether you are in the market for a gun for hunting, self-protection or competition shooting. 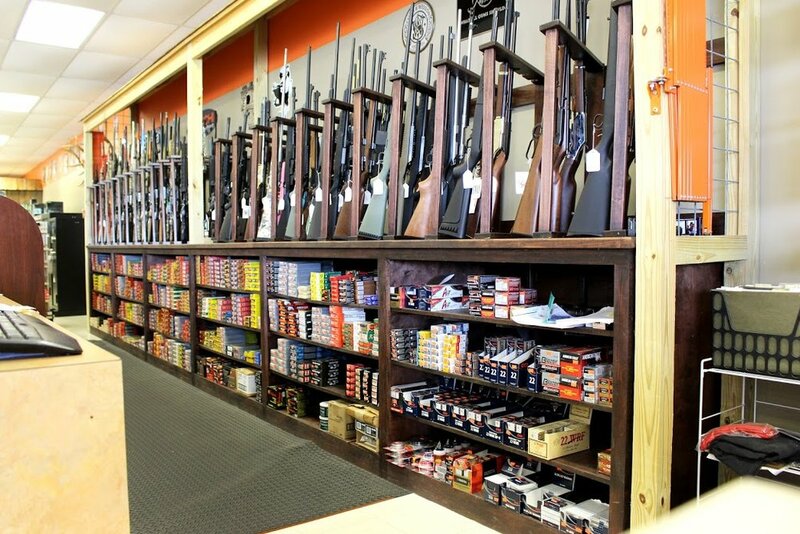 Our staff all love to hunt and shoot and can help you find the right firearm for your needs. 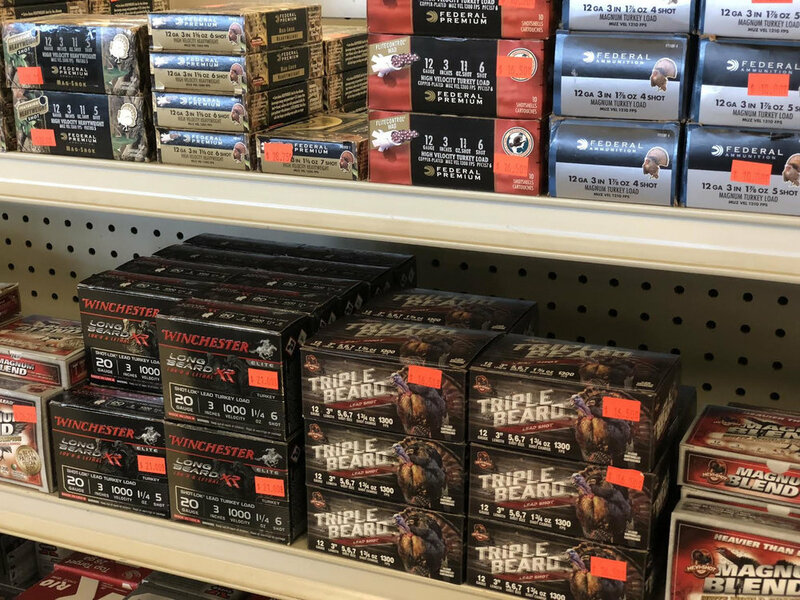 You'll also find all the major brands of ammunition and accessories like optics, holsters, gun cases, and reloading supplies. 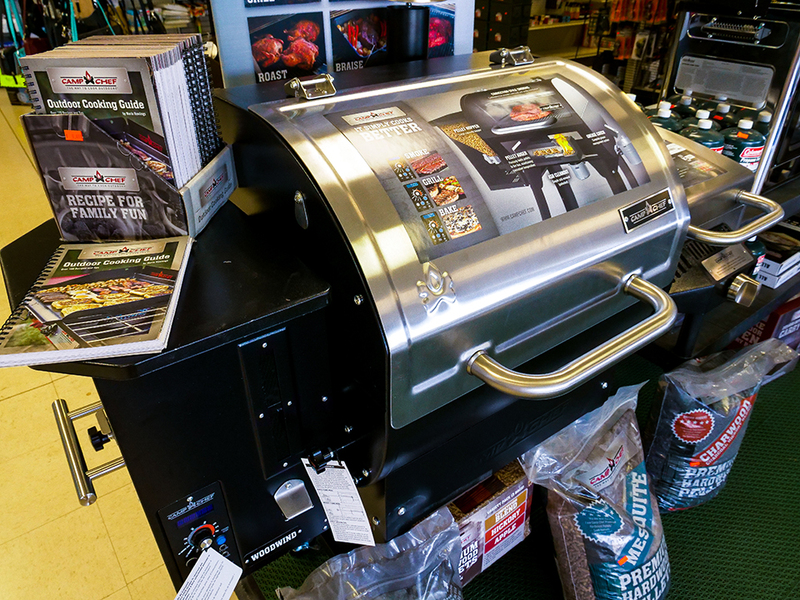 We carry black powder guns, black powder and accessories. And, when you buy a gun or scope from us, we’ll mount and boresight it for free. 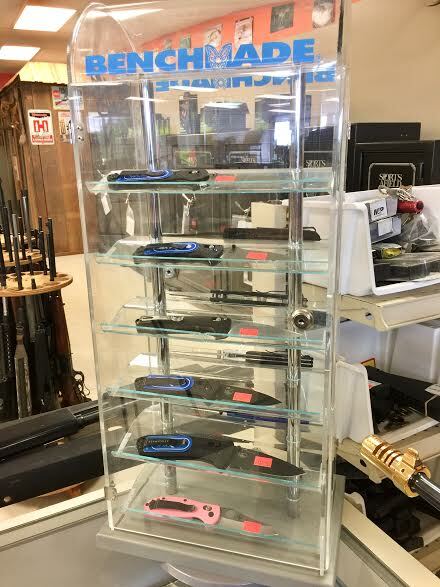 We buy, sell, and trade new and used firearms and are a Class III dealer. We also sell firearms on consignment, including large estates. As a member of GEARFIRE – America’s largest online firearms mall you can shop and pay online and have your firearms delivered to our store for pickup. If we don’t have the item you want in stock, we will order it and let you know as soon as it arrives. Click here to access our online shop. We also sell items from time-to-time on Gunbroker.com and eBay.com. Click on the links to see what’s on sale now. 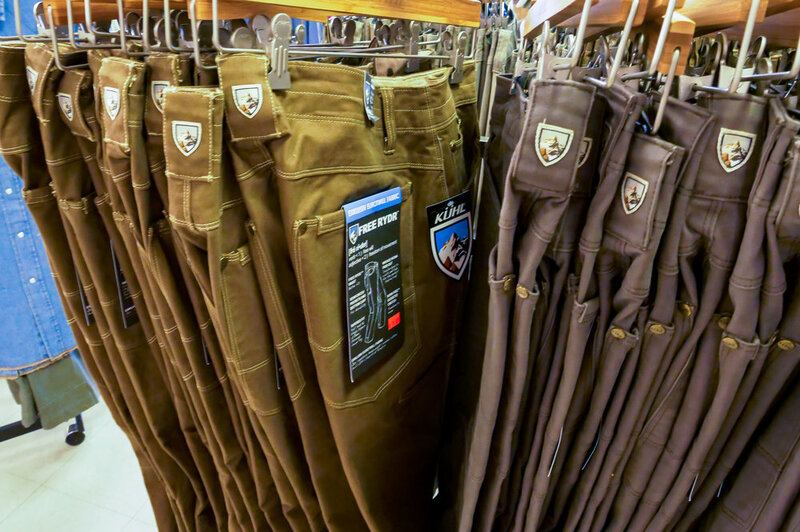 The Sure Shot has casual wear by AFTCO, Kuhl, Drake, Ariat, Smith & Wesson, Springfield and more, plus work wear by Walls and Wrangler Riggs. And, we can print custom t-shirts, hats and more for any occasion: business uniforms, reunions, special events, etc. 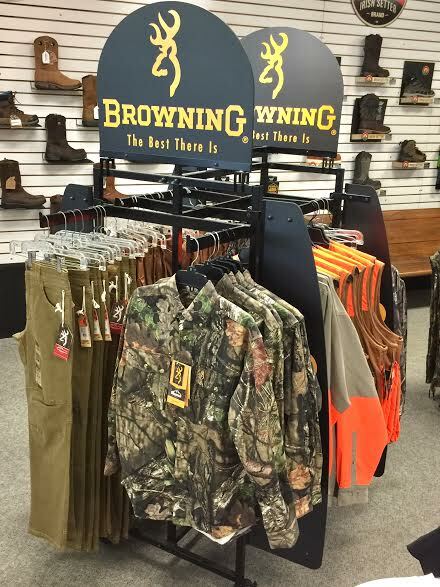 Needing shoes for hunting, work, or outdoors at the lake? 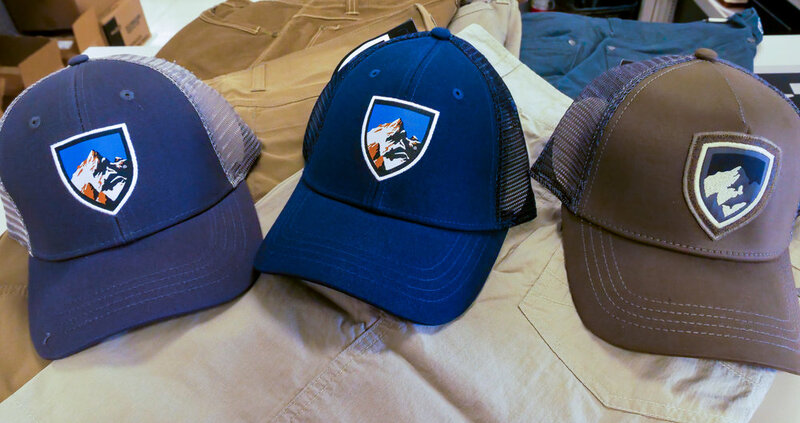 The Sure Shot has you covered with name brands like Georgia Boot, Irish Setter, LaCrosse, and Keen. 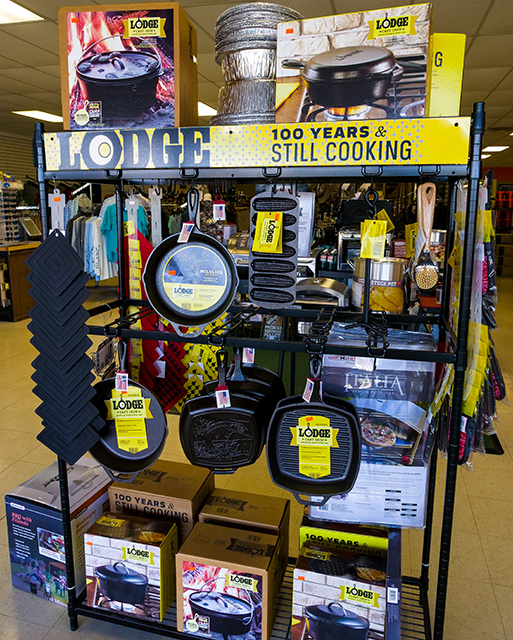 From hiking to grilling, we have the apparel and equipment to make your experience amazing! 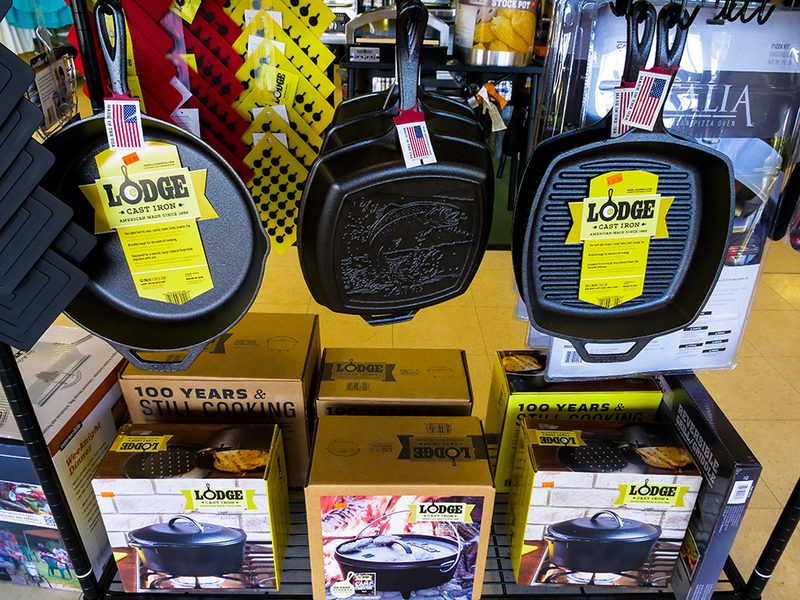 With our new Camp Chef grills paired with Lodge cookware, you can make bonfire and spend the summer nights with great food and great company. Looking to get out and about? 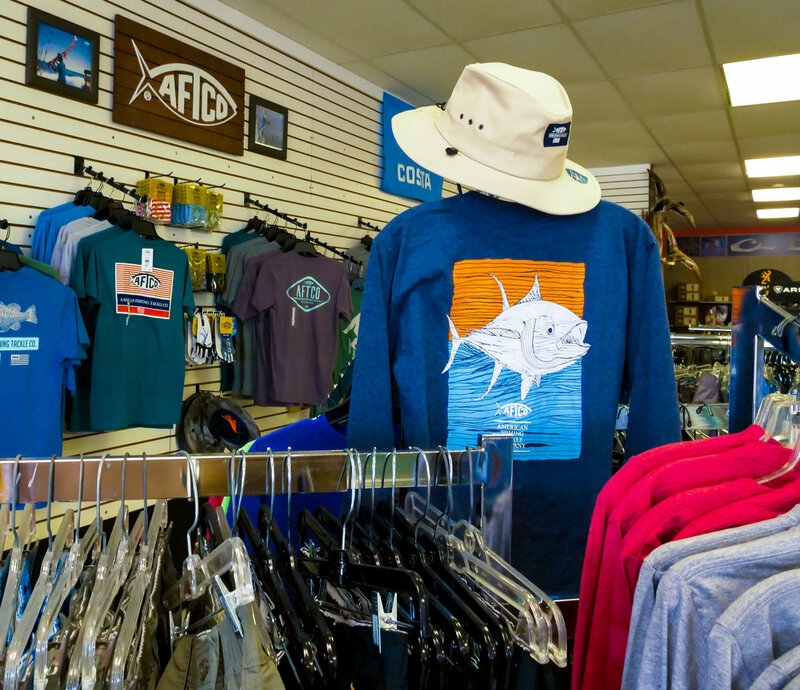 Our apparel line is top of the line and made for the rugged terrain of the Lake Martin area. 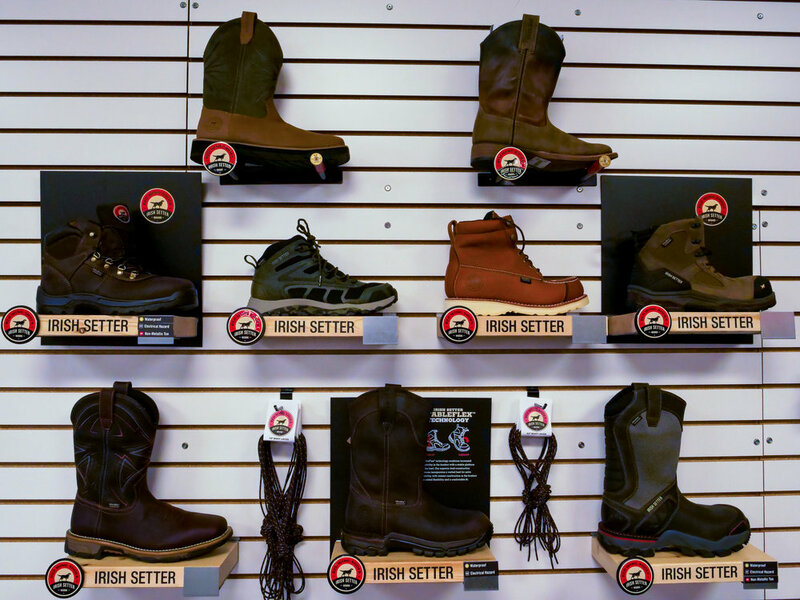 We also carry a wide range of boots and footwear to keep you safe when conquering your next hiking adventure.